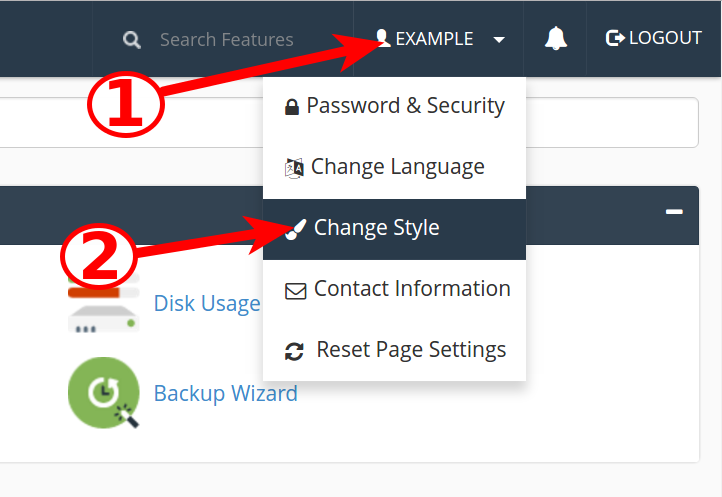 In this tutorial, we will show you how to change your cPanel style. This allows you to customize the look and feel of your cPanel. 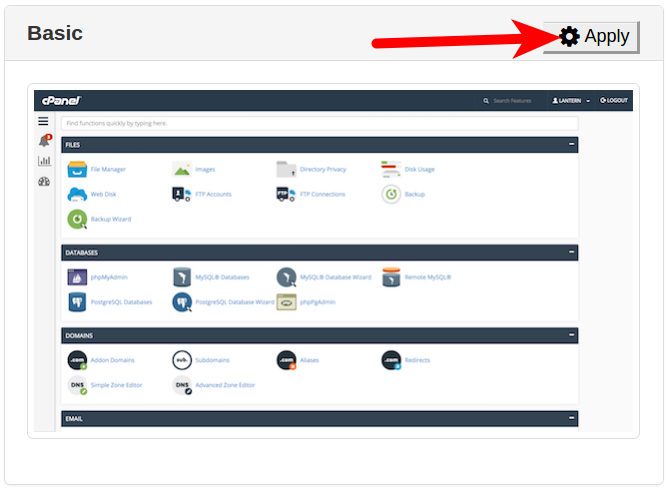 By default, your cPanel will display the Paper Lantern theme with the Basic style option. We will show you how to change it to the Retro style, which looks similar to the older x3 theme. Then we'll show you how to change back to the Basic option. Click your Username in the top-right. When the menu drops down, click the Change Style link. Click the Apply button next to the Retro option. Your interface will then change. Click the Home button to return to the main menu. Click the user icon in the top-right, then click the Change Style link. Next to the Basic option, click the Apply button. 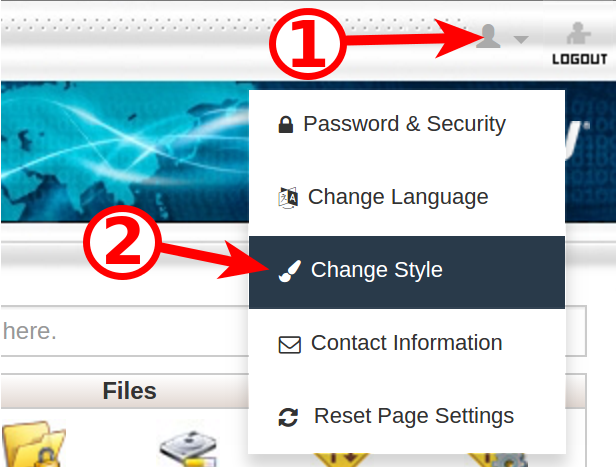 Your cPanel style will then be changed. 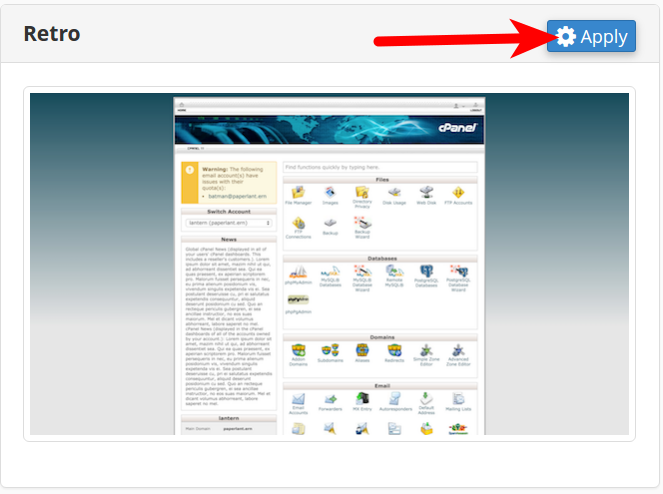 Click the Home button to return to the main cPanel menu. Congratulations, now you know how to switch your cPanel style between Basic and Retro!